Salter Heating Services began as a family company in the late 1970s, concentrating on plumbing, boiler and central heating system installations. Although based in Chepstow, we were soon working across the old county of Gwent and the Forest of Dean. 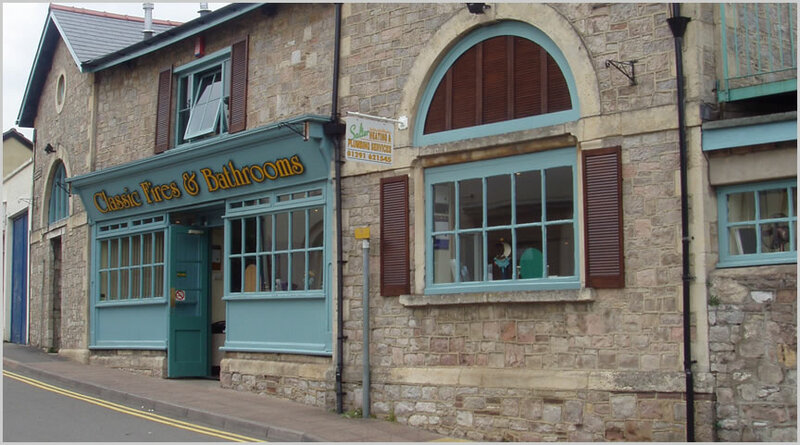 Upper Nelson Street in Chepstow became our first premises and as our workforce grew we moved homes, with several stops around Station Road and School Hill. As the 1980s handed over to the 1990s we started using our expertise to design and install bathrooms, fires, surrounds and stoves. 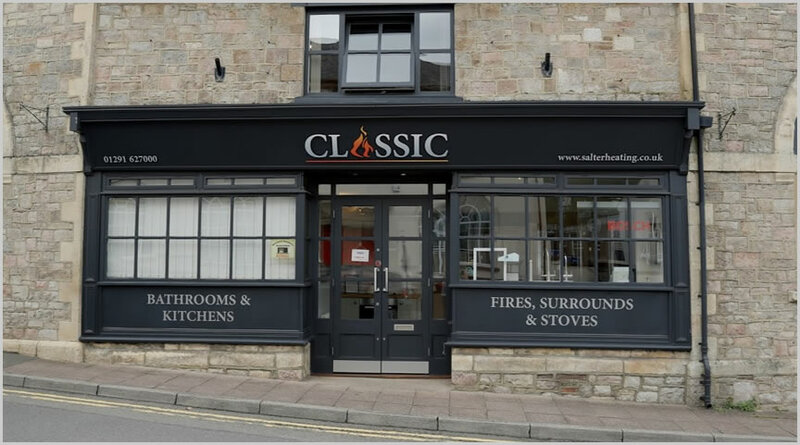 We launched our first showroom Classic Fires and Bathrooms, at 6 Station Road, Chepstow and are still there today, with two floors of kitchens, bathrooms, stoves, surrounds and fires. In 2006 we opened our outlet Classic Stoves in Chepstow Garden Centre, with a select range of contemporary and traditional designs from quality manufacturers. Now known as Classic, we work in tandem with Salter Heating Services, which offers boiler installation and servicing, renewable heating solutions and plumbing repairs. Our engineers are qualified to work with LPG, gas, oil, solid fuel and multiple renewable energy sources. Our main Chepstow showroom is open six days a week. With a team of 12 staff we are still a family business, and remain committed to our original – focus giving customers great service and value from a reputable company.